While many types of imaging have already shifted from film to digital formats, mammography has been one of the last to make the change. 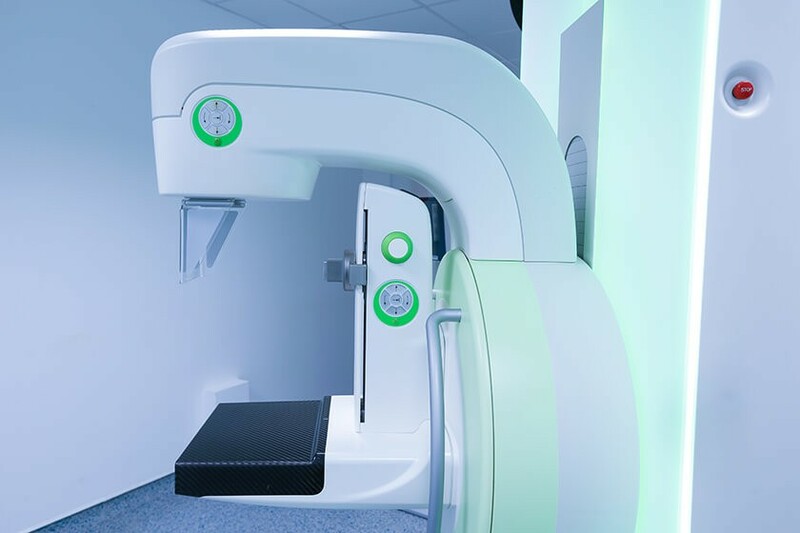 The results of a new study show that moving from film to digital mammography improved breast cancer detection in the United Kingdom by 14 percent. 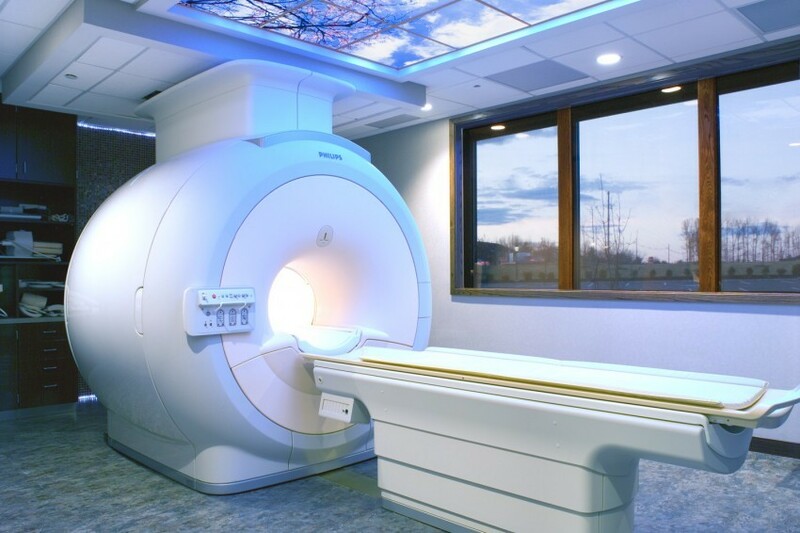 Making the switch did not increase the recall rates, which is the frequency at which radiologists call women back for additional testing to confirm findings. Increasing breast cancer detection rates without increasing recall rates is important to women and to their doctors. An accurate diagnosis is essential for a good outcome, as early cancer diagnosis saves lives. Women appreciate low recall rates, as undergoing additional testing can be quite stressful. Cancer is the uncontrolled growth of unhealthy cells. These cancer cells can be very invasive and spread to the rest of the body quickly. Doctors evaluate cancer cells in a number of ways to help them "grade" the cells and predict how the cancer might grow and spread. Grade 1 cells look similar to healthy cells but tend to grow and spread slowly, while grade 3 cells grow and spread very quickly; grade 2 cells are somewhere in between. Mammograms are x-rays of breast tissue that radiologists use to detect breast cancer. Mammography can also detect the presence of abnormal cells inside a breast's milk duct, a condition known as ductal carcinoma in situ (DCIS). Radiologists can capture these images on film or digitally to a computer. Film and digital mammography are similar procedures for the patient. The main goal of cancer screening like mammography is to identify everyone who has cancer, which is known as the sensitivity of a test. A test that has a sensitivity of 90 percent means that the test correctly identifies 90 percent of the patients who actually have cancer as having cancer. When sensitivity is high, the test picks up every little abnormality. 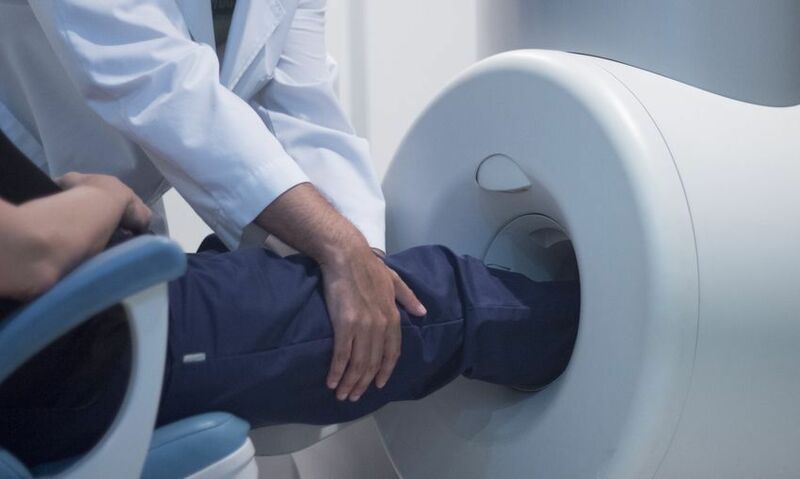 While high sensitivity means the test detects nearly all of the cancers, high sensitivity may sometimes mistake healthy people as having cancer. Radiologists will recall these patients for additional testing. Digital mammography provides images of higher quality as compared with the images created by screen film mammography. Specifically, digital mammography creates images that allow radiologists to visualize calcifications, see through dense breast tissue, and allows the reader to adjust the image to get a better view. These benefits help radiologists get a better view of suspicious breast tissue in ways that help them determine if patients have breast cancer or not. 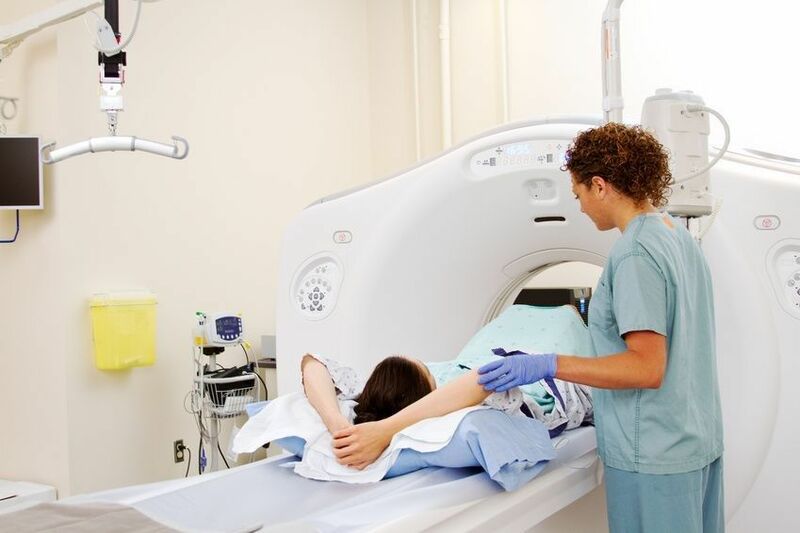 Radiologist Rosalind M. Given-Wilson, MBBS, from St. Georges University Hospitals NHS Foundation Trust, London, and colleagues wanted to learn how using digital mammography has changed cancer detection rates. The team of researchers used data collected from 80 facilities participating in the English National Health Service Breast Cancer Screening Program. The scientists measured the effect of using digital mammography in 11.3 million screening exams in women who were between the ages of 45 and 70. The results of the research show that the overall breast cancer detection rate was 14 percent higher with digital mammography. The detection rates of grade 1 and grade 2 cancers were substantially higher. Among participants aged 45 to 52 who were undergoing breast cancer screening for the first time, digital mammography increased the overall breast cancer detection rate by an astounding 19 percent. 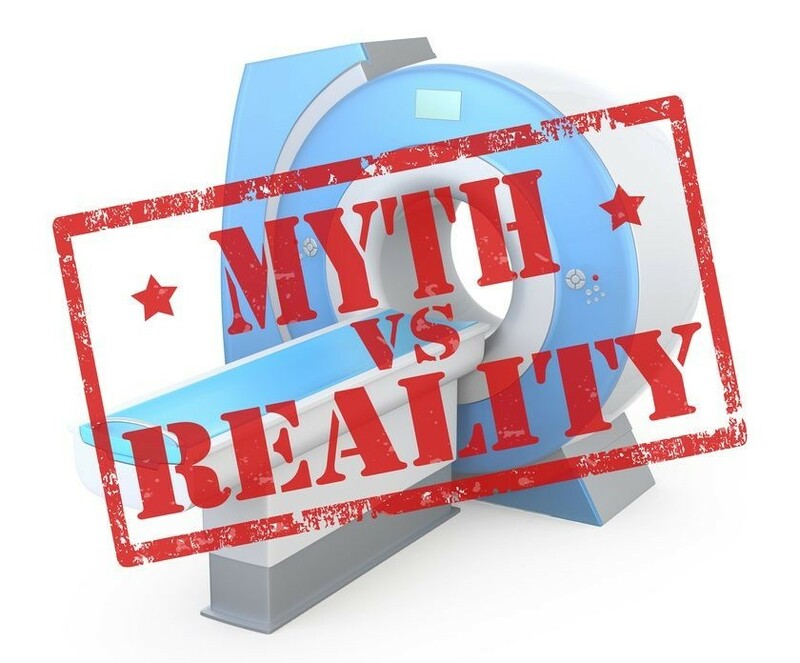 Furthermore, the higher sensitivity of digital mammography did not increase recall rates, so participants did not have to undergo additional imaging to confirm the results. "This improvement happened in the absence of other changes in the English screening program, such as a change in recall rate or introduction of computer-aided detection, so we can be clear that the increased rate of detection is due to the change in technology," said Dr. Given-Wilson in a press release. The switch to digital breast cancer screening increased detection rates of some types of cancers than others. Digital mammography significantly increased the detection of abnormal cells in the milk duct, for example, at both the first screening and at subsequent screenings. "These results confirm that digital mammography is superior to screen film mammography in finding invasive cancers and DCIS," Dr. Given-Wilson said. "Women are more likely to have a cancer detected with a digital mammogram." While digital mammography improve detection rates of both grade 1 and grade 2 cancers, the results of the study show digital mammography did not improve the detection of grade 3 invasive cancers. While digital mammography improved detection of grade 1 and 2 cancers, the researchers found no improvement in the detection of grade 3 invasive cancers. The team of scientists involved in this study plan to find out if they can optimize the digital mammography images to improve the detection of grade 3 cancers.